Branding is the proprietary visual, emotional, rational, and cultural image that you associate with a company or a product. It has been called the most powerful idea in the commercial world, yet few companies consciously create a brand identity. 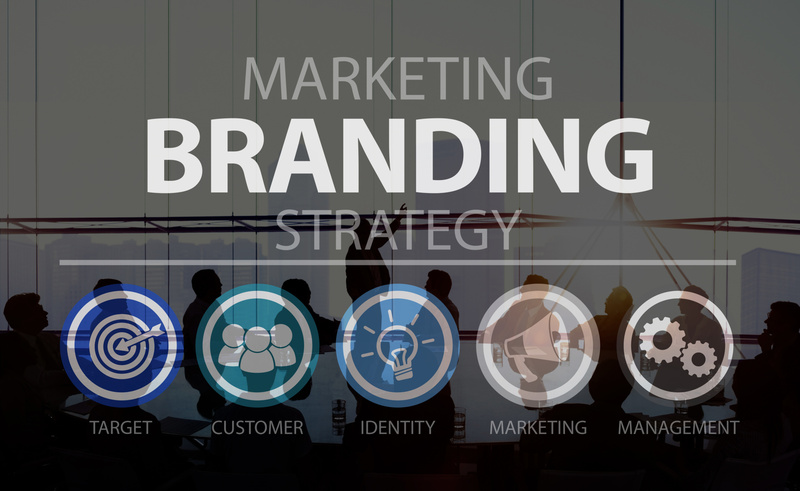 Do you want your company's brand identity created for you by competitors and unhappy customers? Of course not. Through consistent repetition of your company's most persuasive selling messages, 180 can help your potential customers think of you first when searching for your procucts or services. From logos to brochures to annual reports, design is virtually as important as content in the information age. 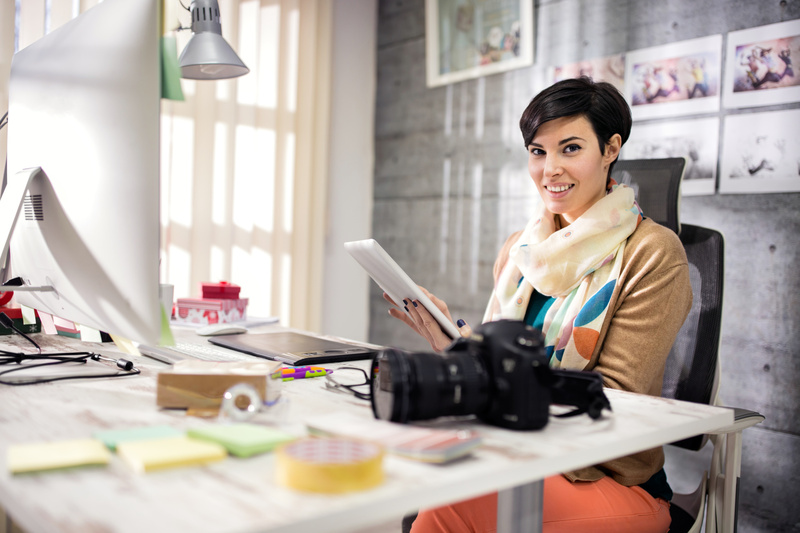 Presenting the right image for your company, your products and your services is vital in the modern marketplace. Making a good first impression leads to acquiring repeat customers. Good design is essential and has been proven to dramatically affect sales performance, no matter what industry you may be in or service you may provide. In our current digital age, a diverse and integrated web presence is absolutely crucial for achieving sustainable success in your business. Websites are an essential element to drive business growth, however integrating them with mobile apps, social media and blogs provides the two-way interaction that is a must in today's modern marketing world. While the former draws online visitors and helps provide information about your business, the latter is used to actively pursue a target audience and engage them in real-time social conversation. All work together as key components in this integrated marketing. 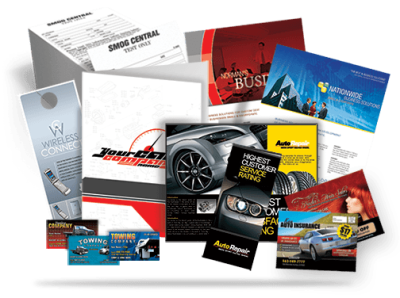 Printed matter represents your company image. Poorly designed or printed material can cost you valuable sales and undermine your marketing strategy. Print media is one of the best ways to reach customers and motivate them to act. If the material doesn't capture the reader's attention, the message can be lost. 180 approaches print media by weaving visual images and words into a clear, dynamic story...engaging readers and providing the information they need to make informed decisions. In print or online, the quality of professional publications plays a major role in any company's success. Sometimes, however, companies need to outsource the tasks required to create those critical publications. 180 is your solution. 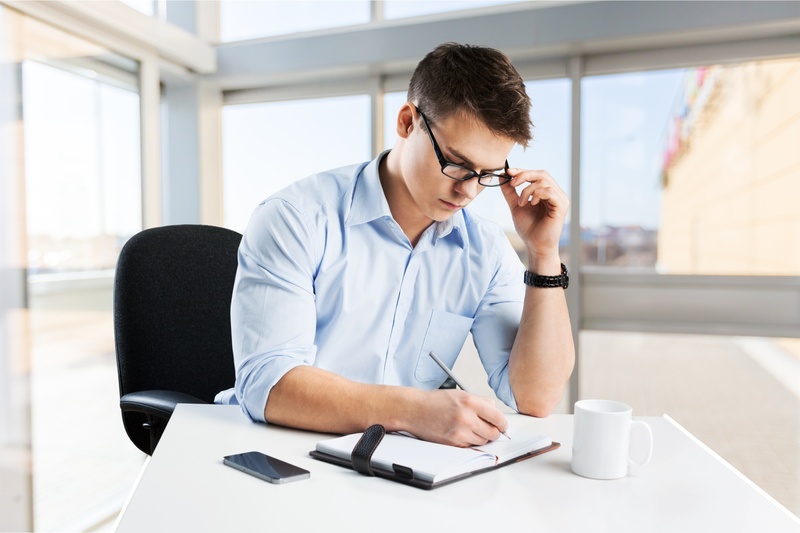 Our team of publications professionals is ready to become your virtual editorial department. Our editors have years of experience in all aspects of the written word, from content proofing to editing to copywriting, we do it all. 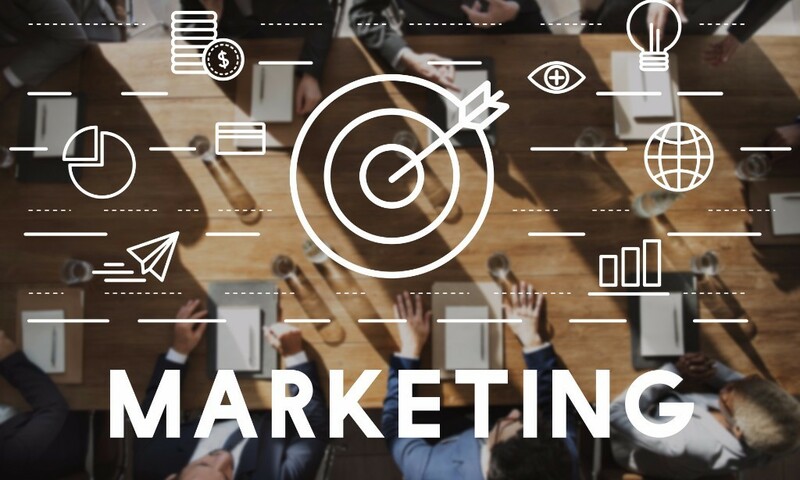 Marketing begins with a strategic look at your business goals and the development of programs to produce measurable results around your target markets. 180's marketing staff is made up of experienced professionals who work at helping businesses grow. From public relations to market and event planning to proven, packaged marketing programs designed specifically around the unique needs of your business, our staff can manage all your marketing needs. From complete rebranding to giving your current image a boost, we stick by our slogan to "Turn Around Your Image."